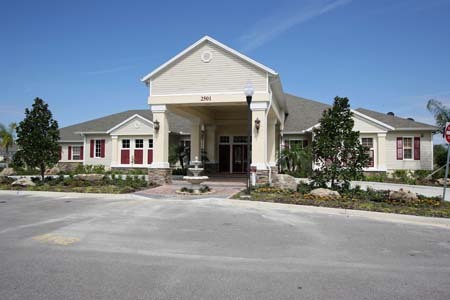 Trafalgar Village is a brand new resort community located in the Kissimmee, Florida. This upscale gated vacation resort community is based around luscious woodlands and lakes and is just a few miles from the Walt Disney World theme parks. 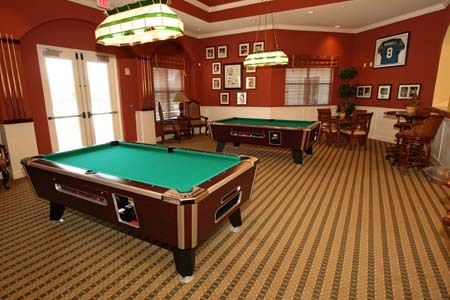 The Resort is centered around a luxurious club house. During your stay, consider taking advantage of exciting perks that include a man-made beach. Even on rainy days there is plenty to do around Trafalgar Village Resort. 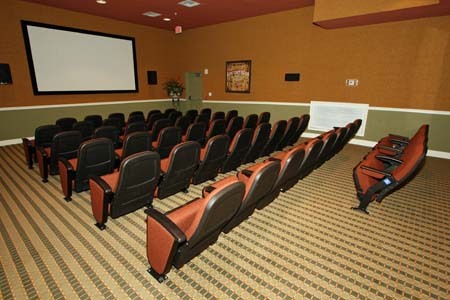 Favorite guest activities include watching a movie in the 48-seat movie theater, playing a spirited game of billiards or checking out the video games in the arcade. 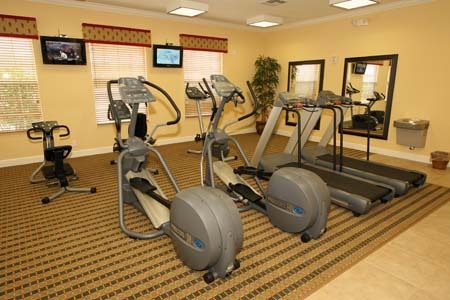 At our rental homes at Trafalgar, it's easy to stay looking as great as you feel by visiting the fitness center, the large community swimming pool or exploring the walking trails and jogging paths. 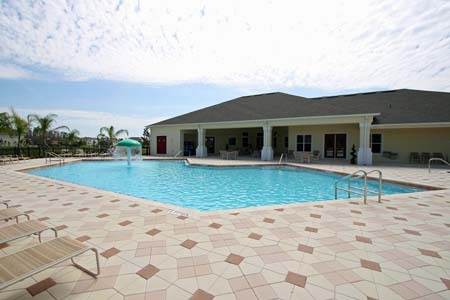 Our Vacation Homes at the Trafalgar Village Resort offer plenty of space for even a multi-generational family vacation. Those traveling in groups can take advantage of the fact Easy Choice have 4, 5 and 6 bedroom homes all on the same street and close to the clubhouse. Resort Features: Free 48 Seater Movie Theater, Man Made Beach and Lagoon, Fitness Room, Large Community Swimming Pool, Walking Trails, Stunning Views, business center and much more.